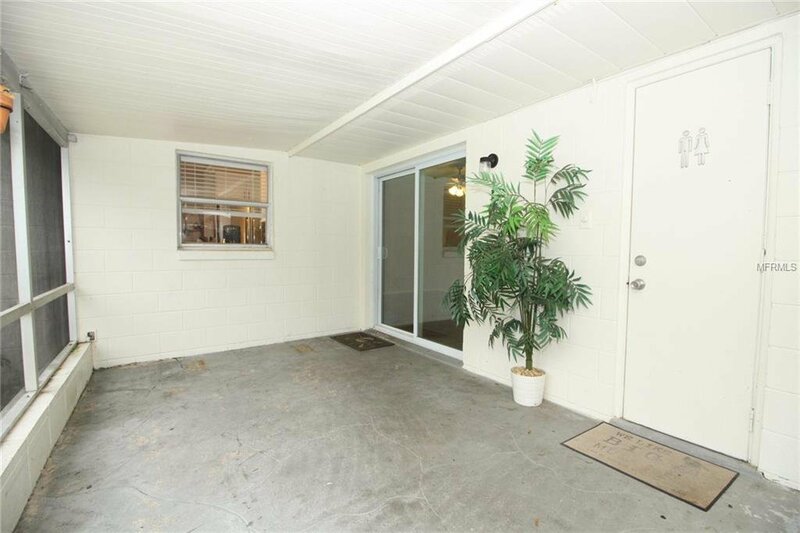 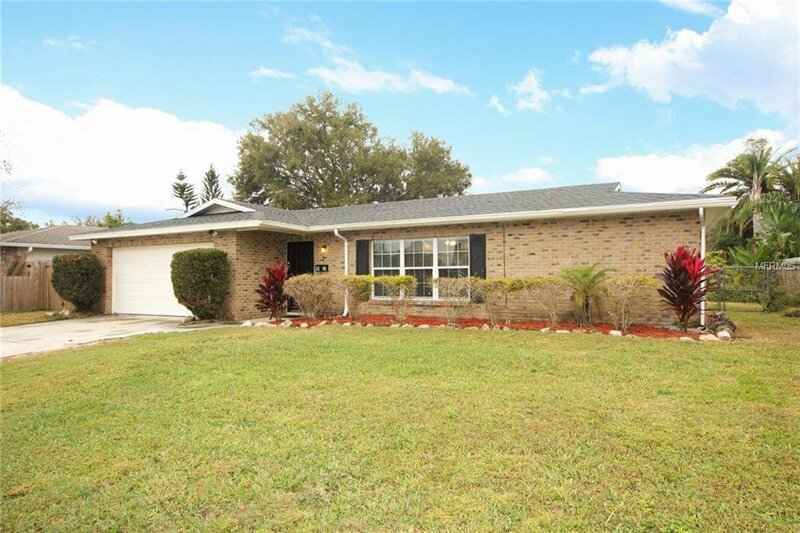 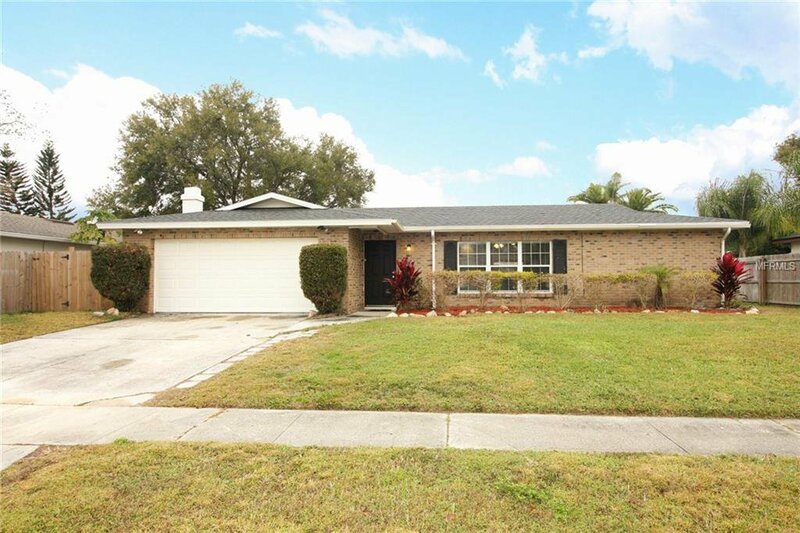 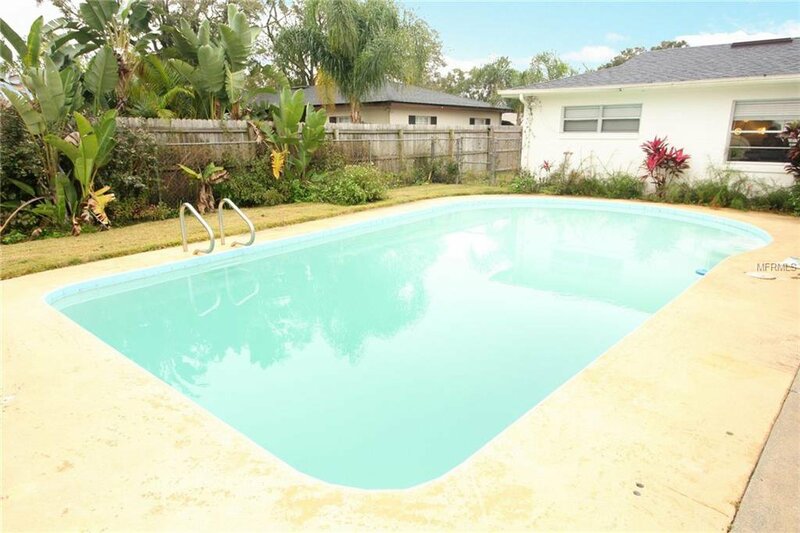 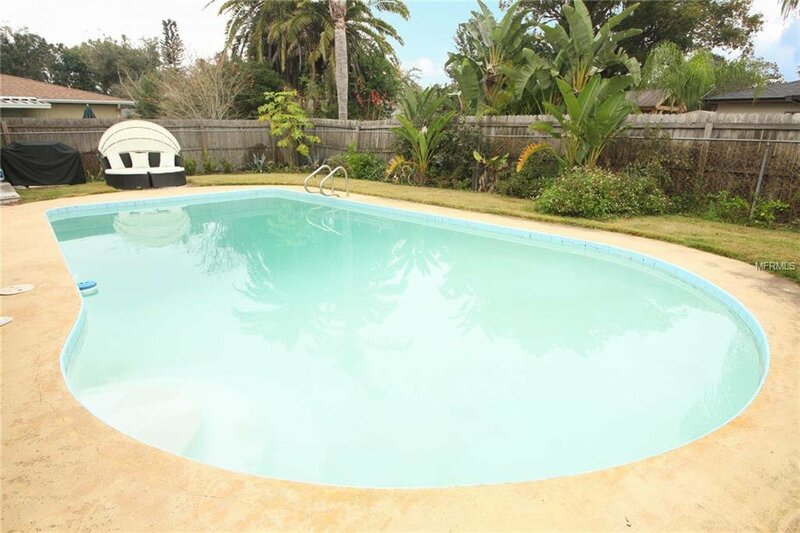 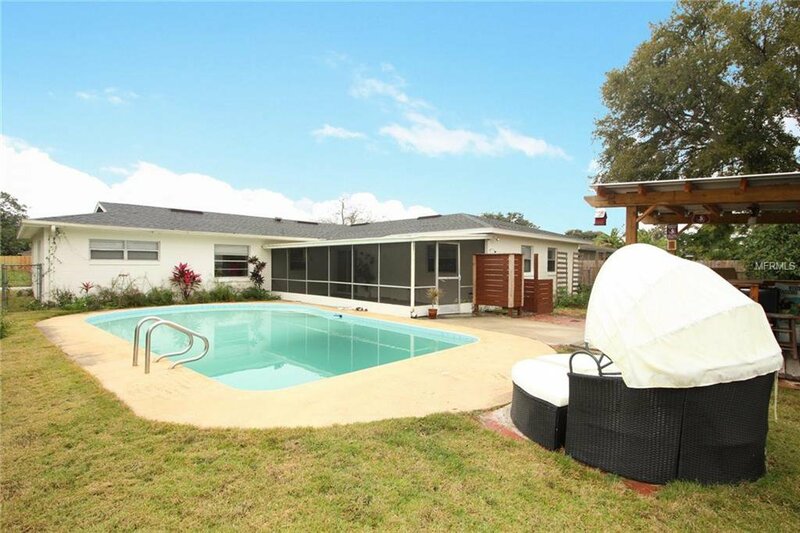 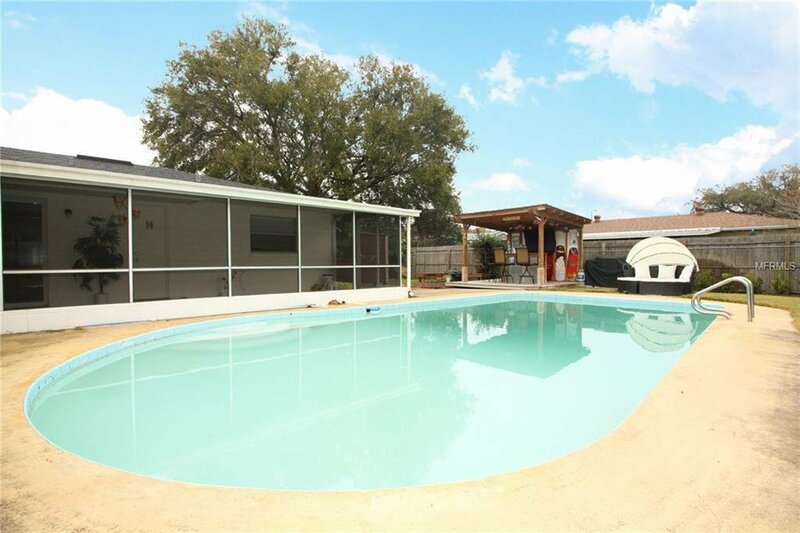 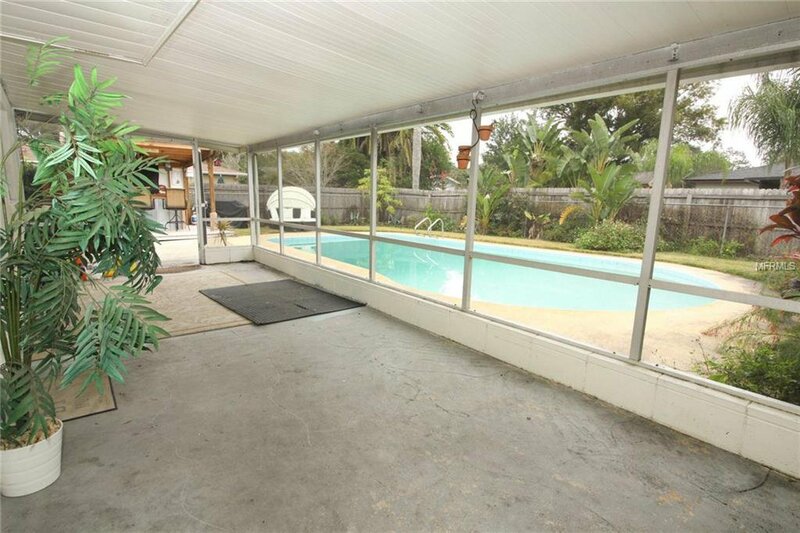 This updated pool home is in a great location on a quiet street and just a stone's throw to Lake Conway. 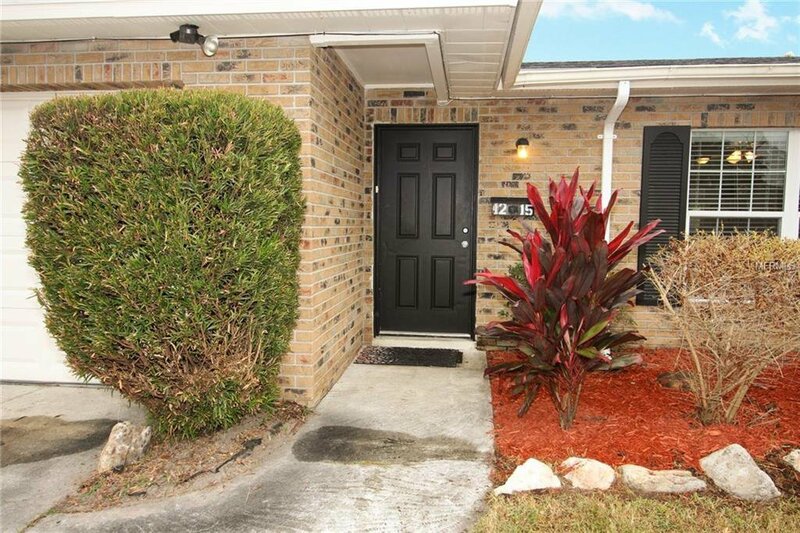 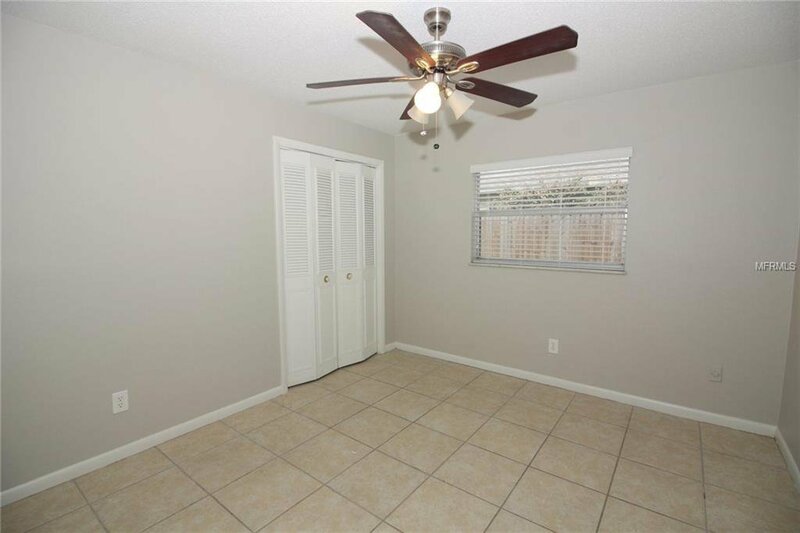 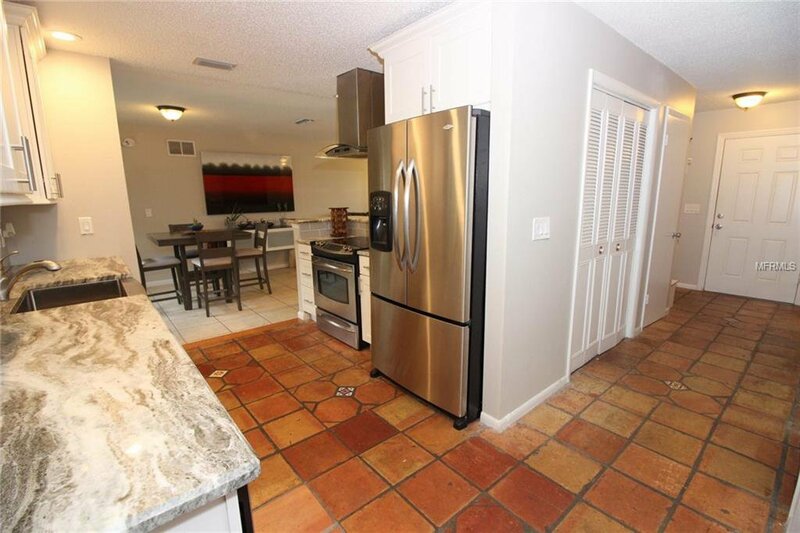 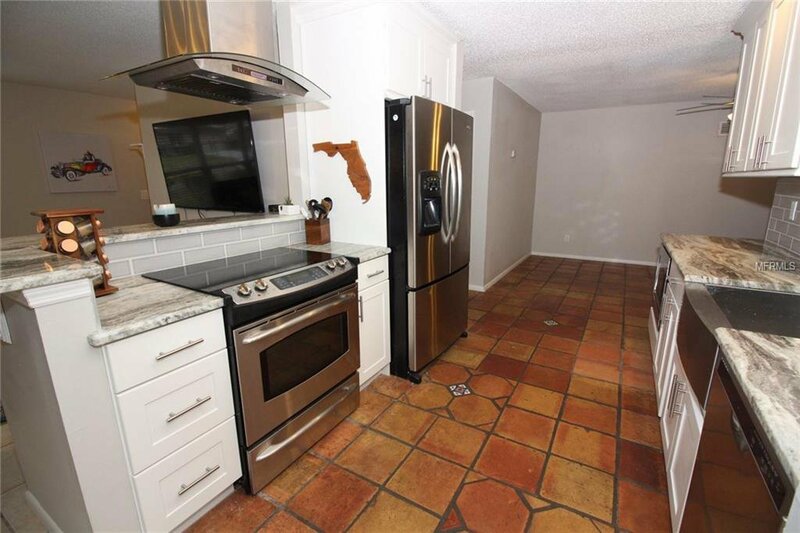 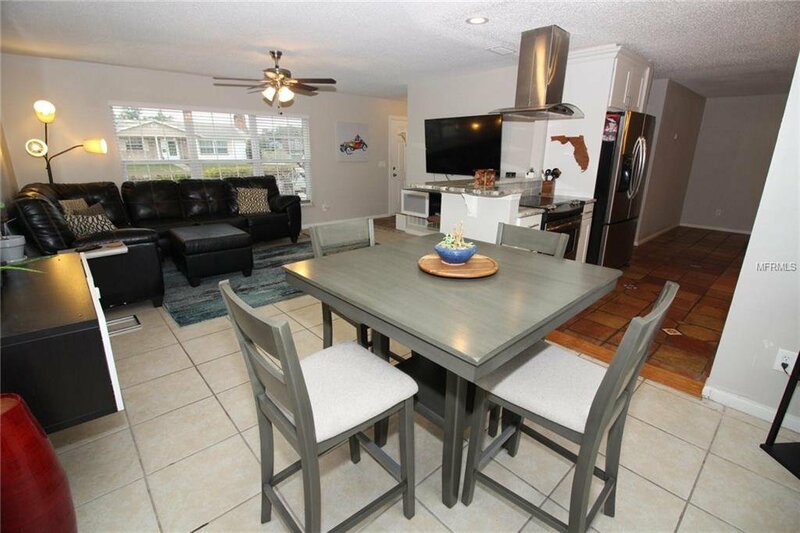 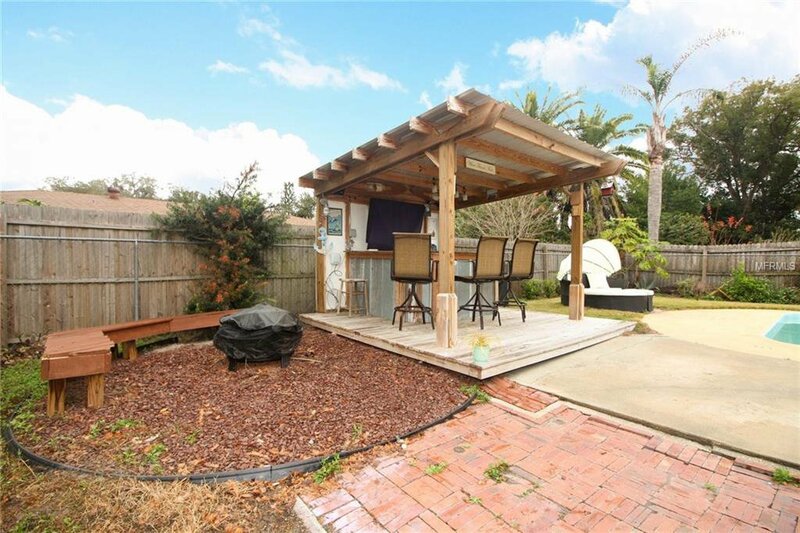 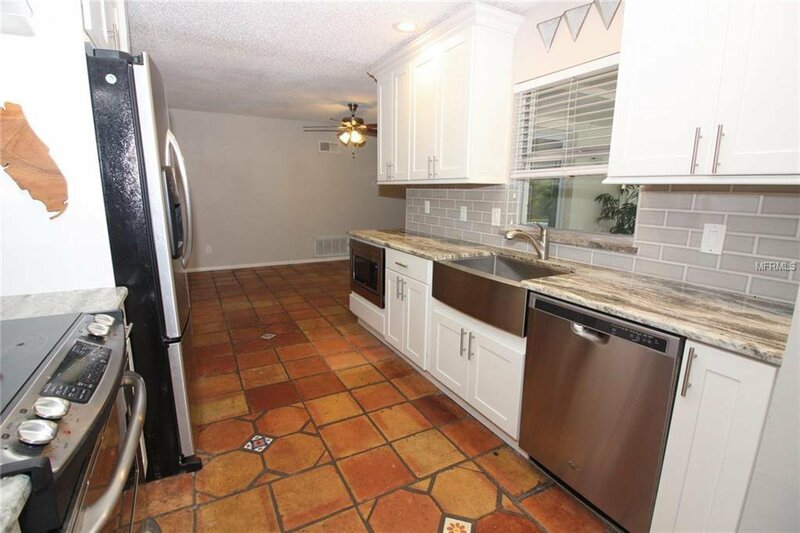 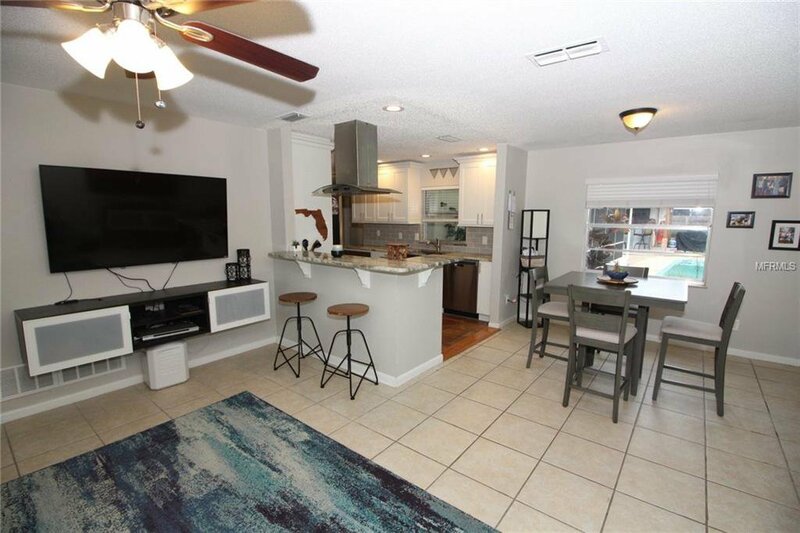 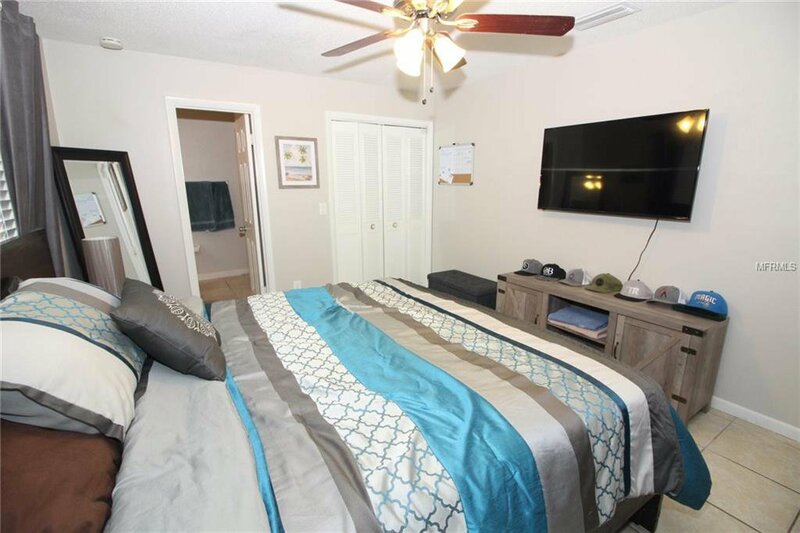 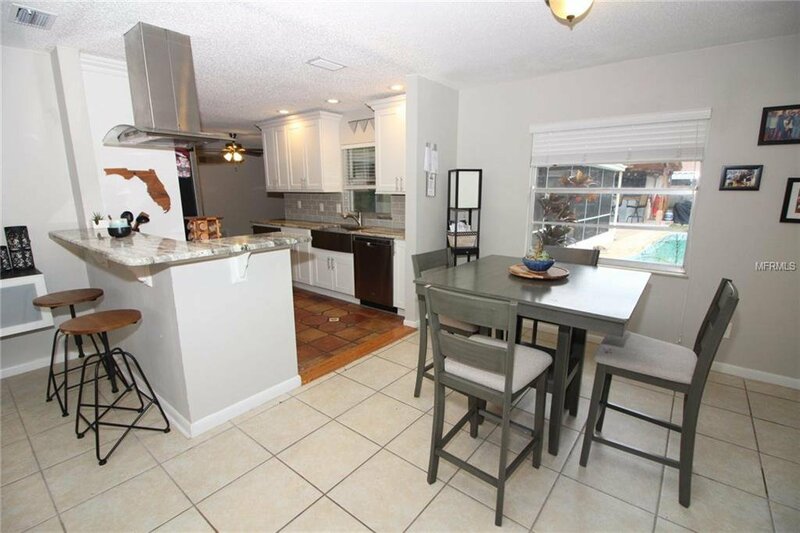 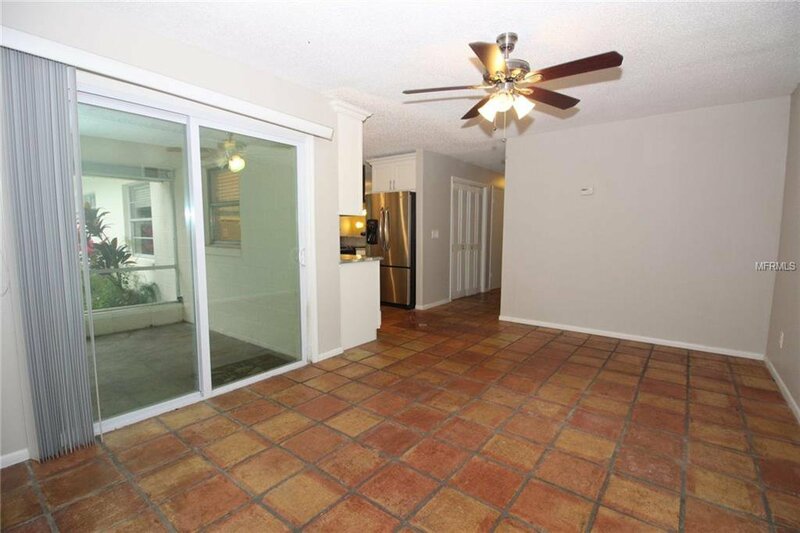 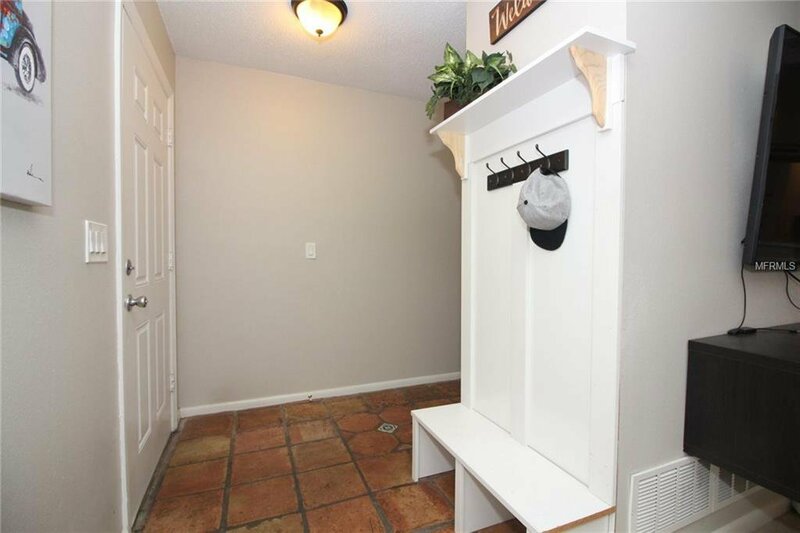 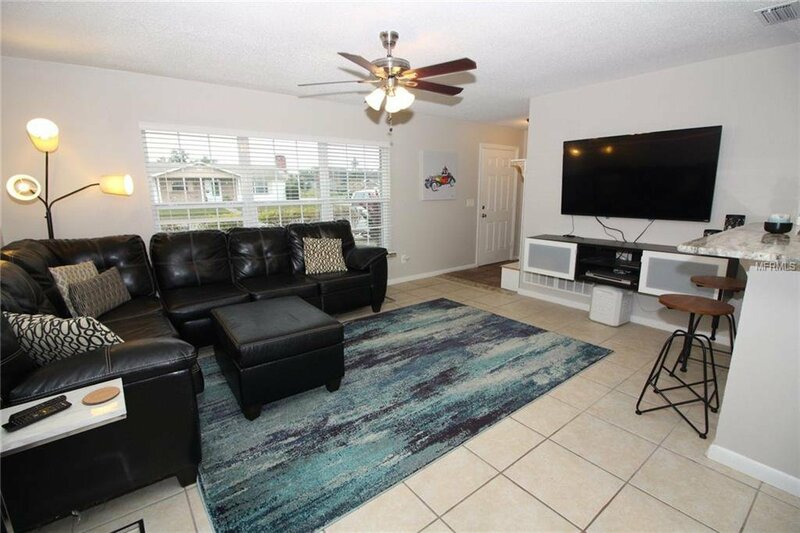 You're close to shopping, restaurants, the International Airport and the Sun Rail. 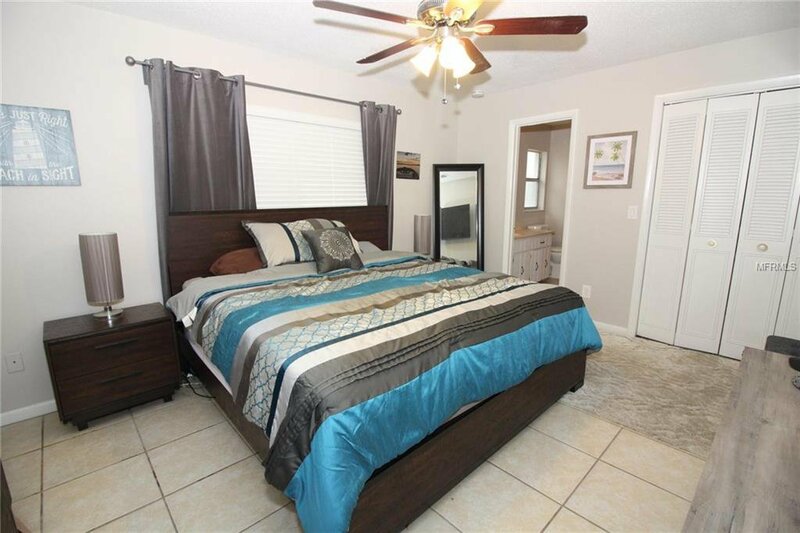 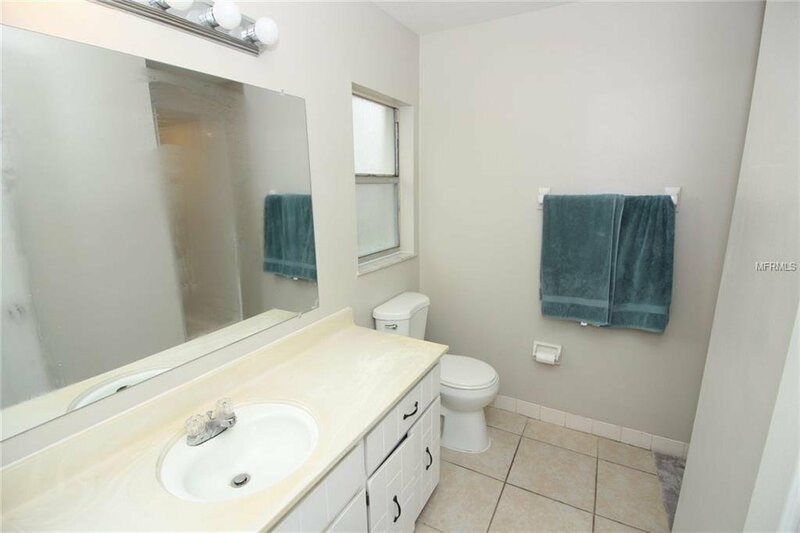 This beautiful home features a split floorplan with the master suite on one side of the house, which offers privacy from the other 3 bedrooms and one bath. 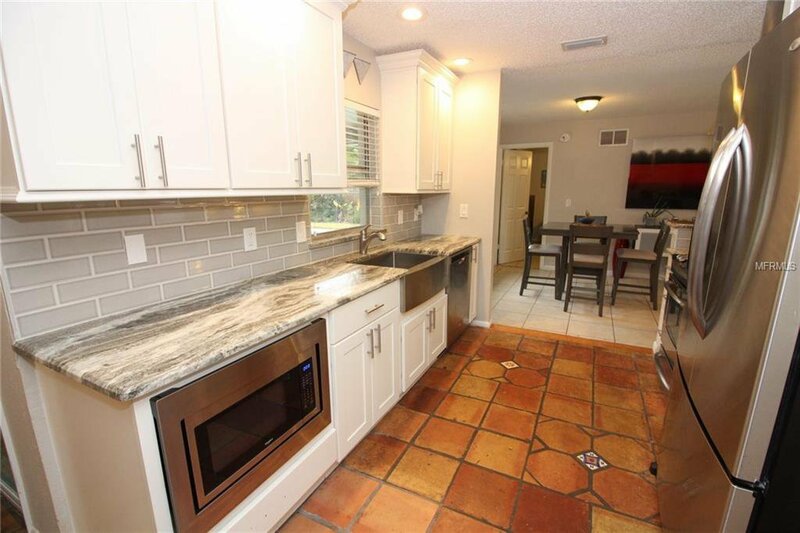 The new roof and granite countertops are a few great additions. 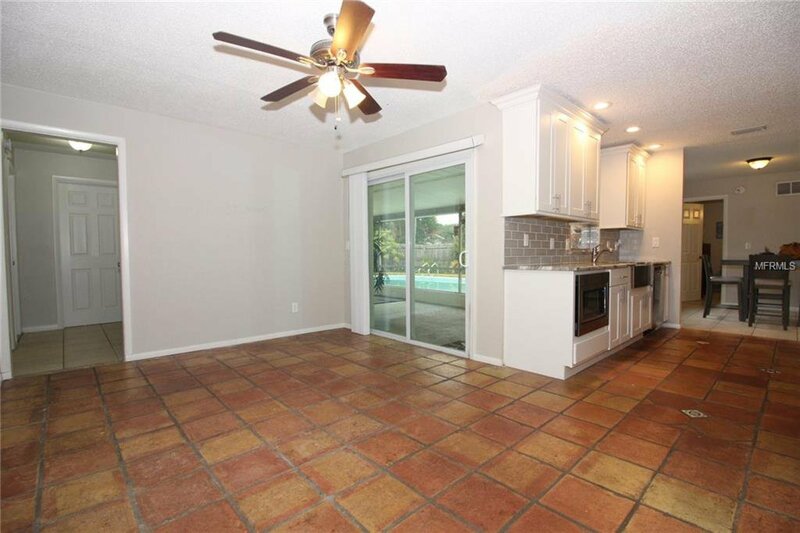 It features an open layout in the kitchen, which is open to the dining room, family room and living room. 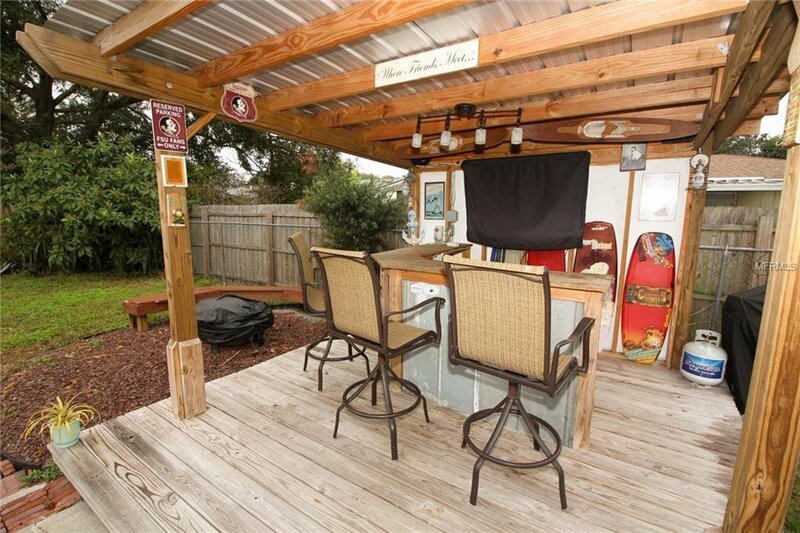 This makes entertaining a breeze as you step outside and enjoy the pool, outdoor shower, firepit and gazebo all year long. 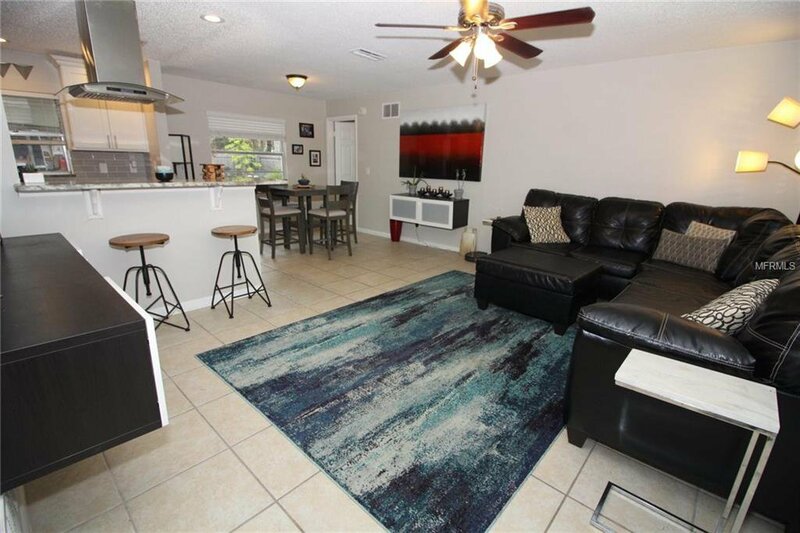 Come and see this gorgeous home today!